That was the sort of performance that was expected after the team’s dominance in pre-season testing. 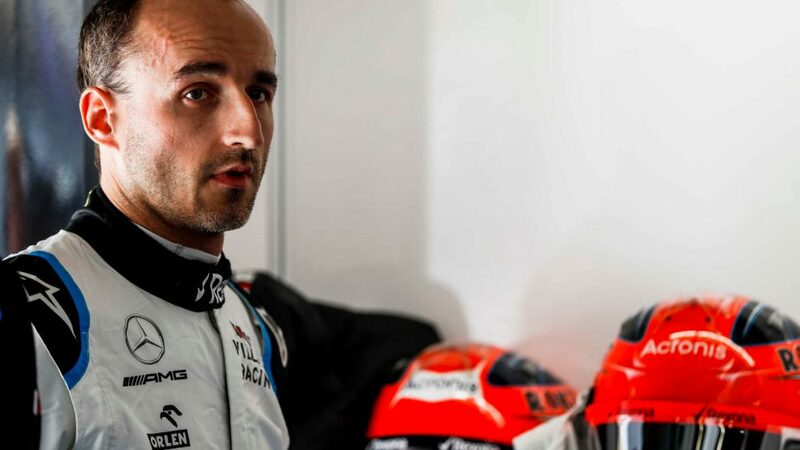 Finishing one–two in both sessions, it was refreshing to see Leclerc truly mixing it with his team mate, beating him by two-tenths in FP1 before Vettel returned the favour in second practice. There was one brief moment of concern when Vettel emerged from a cloud of smoke having spun his SF90, but a collective sigh of relief followed when it was clear both the German and his car were in one piece. After their blistering start to the season, it was a quieter day down at Mercedes. 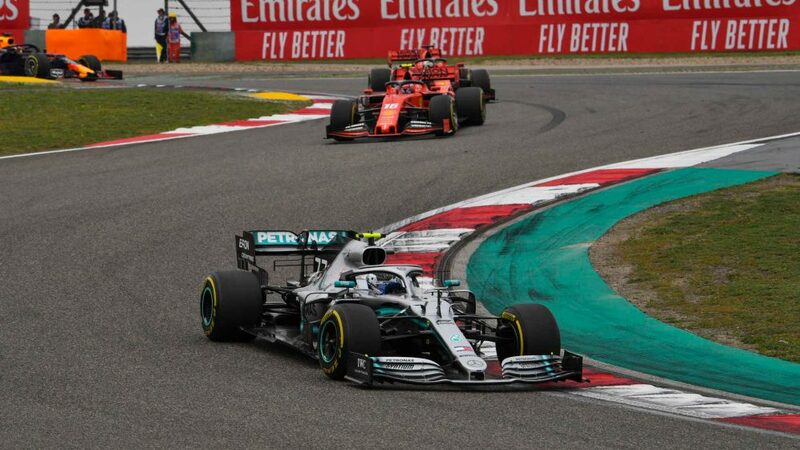 They seemed genuinely off the pace of their Ferrari rivals, but the good news was that Bottas picked up where he left off in Melbourne and looks the most likely threat for breaking the Scuderia dominance. 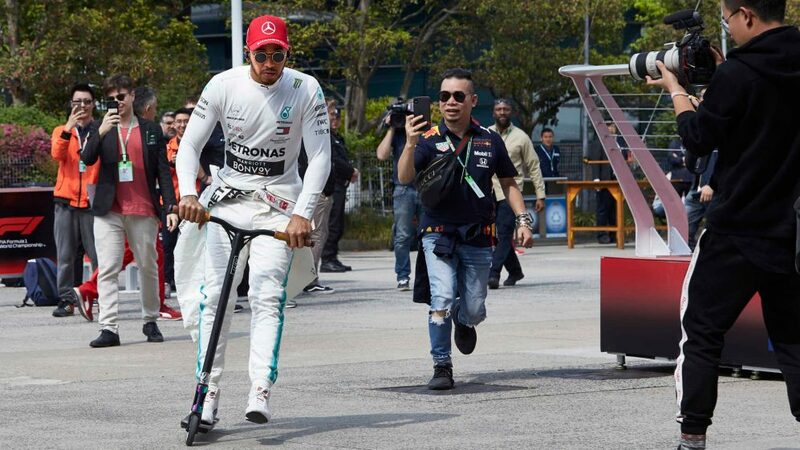 Hamilton struggled with the balance of his W10 and will have some homework to do overnight – although the pole master can never be discounted from pulling something special out of the bag in qualifying. "It's hard work out there for everyone; FP1 is incredibly hot, the track is at 50 degrees, so everyone is struggling with the tyres. The Ferraris have been quick from the get-go and picked up more pace from there, so it's completely different to what we've seen in Melbourne. We had some issues with the balance of the car, but we've made improvements for FP2. At the moment it looks like the Ferraris are ahead, so we have to keep our heads down, keep working, analyse things tonight and try and come back stronger tomorrow. I think as we get to qualifying, everything will get a little bit closer, but it is going to be a tough battle." "FP1 is always a bit difficult in Bahrain because the track is still a bit dusty and the track temperatures are very high, much higher than they are in qualifying and the race. The car balance didn't feel great in the first session, but we made some changes in between the session and the car felt much better in FP2. It looks like it's going to be very close between us and Ferrari, they are clearly faster around here than they were in Melbourne. So we will have some work to do to improve the set up of our car and I personally also have room for improvement left. It looks like it will be a hard fight tomorrow, which should make qualifying very exciting." "We've had two solid sessions here without any real issues. The first session is always a bit hot and it does affect the balance of the car as you get more rear overheating and oversteer. Both drivers were happier with the car when we got into the second session, picking up grip at both ends on the cooler track. However it's quite hard to work out where we stand today. It certainly seems like we don't have the advantage we had in Melbourne and also that Ferrari have made a good step forwards. Through the corners we had a decent balance on a single lap and the apex speeds look pretty good compared to our competitors. Ferrari are clearly quick on the straights here but it may be that they are running their power unit a little bit harder than we were today; we'll find out tomorrow. There's plenty we can work on overnight to try and find a bit more speed, especially for the long runs which had more degradation than we'd like - although that's almost always the case at this track. Overall it looks like it should be an exciting qualifying and race and certainly a difficult one to know who's going to come out on top." Verstappen was quick enough around the Bahrain International Circuit to suggest he will once again be in the thick of the action come race day. 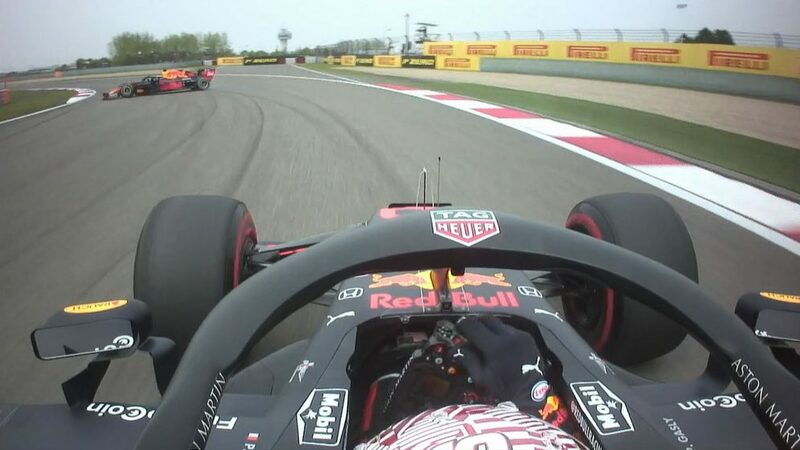 He was pipped by Hulkenberg in second practice, but as Red Bull were running their qualifying simulations out of sync with the others, the track hadn’t evolved as fully. There is slightly more concern on Gasly’s side of the garage. He was close enough to Verstappen in FP1, but well off the pace under the lights. Can he get to grips with his RB15 tomorrow to make it to Q3? Hulkenberg hasn’t wasted any time this season in getting up to speed, knowing full well the comparisons that are going to be made with his new team mate. The German was once again on it, coming home solidly in the top 10 in both sessions. 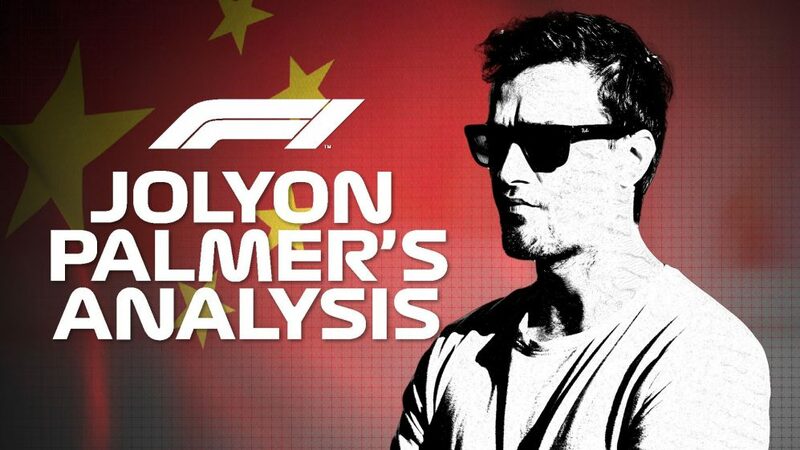 Ricciardo, meanwhile, hasn’t found his feet at his new team just yet, but the proof will be tomorrow when the Honey Badger desperately needs a top 10 qualifying berth to silence the all-too-present whispers. Grosjean had a moment in first practice, running wide over the kerbs and breaking his front wing in the process – something a few others might want to be wary of when choosing their racing line. Other than that it was a solid day for Haas, who will turn up their engines tomorrow and see how the midfield shakes out. Both cars spent significant time in the garage in second practice, with a mechanical problem for Perez and floor damage costing Stroll lap time. 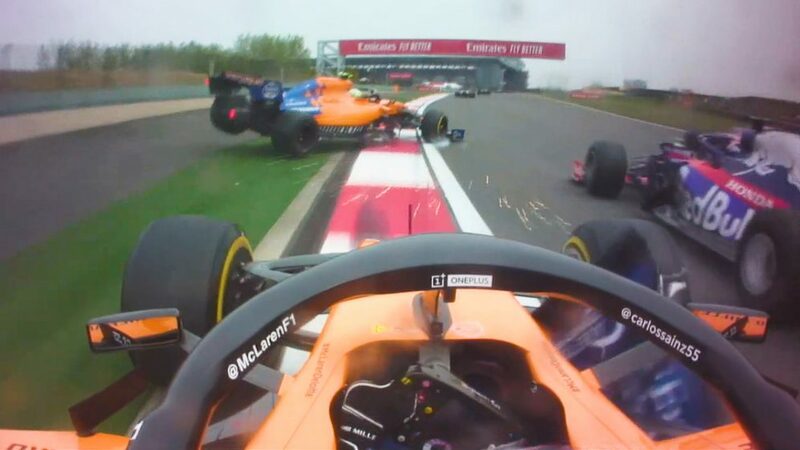 Indeed, the Canadian had a very topsy turvy day after spinning in first practice before taking far too much kerb in FP2 and causing the damage to his RP19. With second practice the only representative session under the lights before qualifying, that could prove very costly for Racing Point tomorrow. 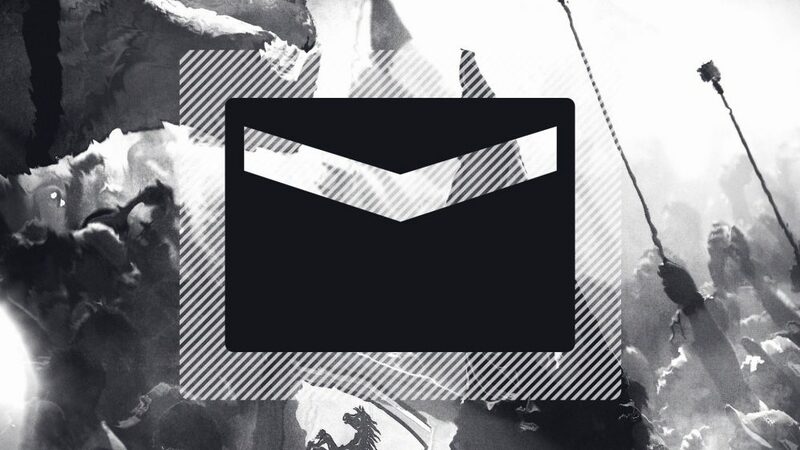 “It was a smooth Friday and we could complete our programme without any issues. Overall, the performance looks good and promising, but we know that tomorrow the others will turn up their engines, so we have to be cautious there. “There are still things to improve upon but it’s been a decent start to the weekend. I feel more confident because I know the procedures a little more. I think FP1 went reasonably well: we got through everything we had to and I got a good feeling for the track. The track temperature in FP2 came down a lot meaning the car felt pretty different and obviously lap times were much faster. “We can be satisfied with our running today. We went through both FP1 and FP2 relatively smoothly and the car is behaving according to expectations. Drilling into details, we were able to execute both quali simulations and longer runs as planned. 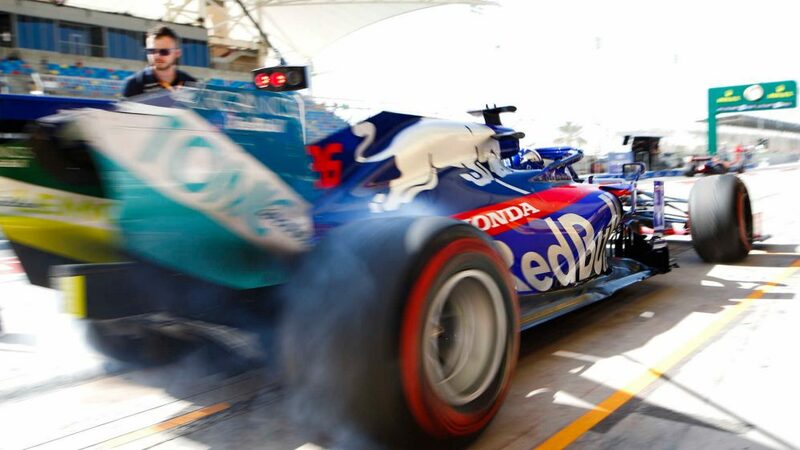 The changing conditions between the sessions poses a unique challenge here in Bahrain, due to the big shift in track temperature. “It’s fair to say we’ve had a productive day, the car was very reliable and we completed our entire test plan with quite a lot of laps, so that was positive. In the morning we focussed on the option tyres with both cars: the track evolution is massive, as it always is here, so the track started dirty and dusty and this made the balance quite difficult. 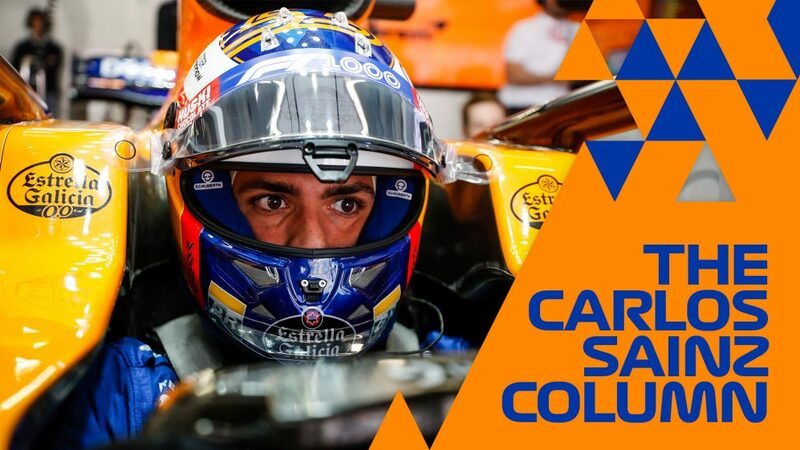 FP1 was mainly focussed on trying to understand the track and get Alex up to speed with the circuit in an F1 car, while also doing some mechanical setup work. We need to be careful here because the track condition changes massively from FP1 to FP2, so what you learn in the day sessions often isn’t applicable to the sessions that count. "The balance was tricky in the morning with very high track temperatures, so we had to account for that going into FP2 with the setup changes we made, which were a step in the right direction. Dany set a good lap, while Alex had a bit of traffic in Turns 1 and 2 on his timed lap, which cost him a couple of tenths, but their laps were effectively comparable - ultimately, Alex is on the same pace as Dany and looking quite competitive over the short runs. Williams arrived here with more questions than answers. They remain well off the pace of even the lower midfield, but are confident they can make the 107% rule and qualify on merit tomorrow. But other than one Russell spin, there is little to mark out their performance on Friday under either the sun or the lights. "It wasn’t an easy day, but we know what we need to work on. After the first race I had some doubts and questions, but those have now gone. In Australia, I ran a different set-up to George and we could clearly see the different characteristics of the car, here we started with the same set-up and the characteristics are still different. I just hope we are able to solve it, but we have some tests to do so we understand the reasons." "I enjoy driving in Bahrain it’s a really nice track with a good flow to it. I think we are very slightly closer, as the circuit generally suits the team more than others, but we are where we expected. FP1 was quite a challenge, however I think everybody was struggling out there in the hot conditions. FP2 was much nicer to drive but the laptimes are still a long way off and we have a lot of work to do. Whilst we are in this position we need to use it to optimise everything else so when the car does become competitive we are ready to pounce." "It is the second race of the season and we have very different conditions here to those in Melbourne. It was extremely hot and windy in FP1 which made life very difficult for all the cars as well as making learning tricky. We were able to get through some interesting tests based on some of the investigations we did back in the factory after Melbourne. Moving into FP2 it was much cooler, and the wind had calmed down, so we were able to knuckle down and get onto the real preparation ahead of qualifying and the race. We have run some useful tests, with the two cars running slightly different programmes in terms of car setup as we continue to learn how to get the best out of the FW42. On George’s car we had our first proper run on the C1 compound, which is Pirelli’s hardest tyre and the prime here. All in all, it was a tricky Friday, but we were able to learn more about the car and complete some good preparation. We must now hold our nerve as we know FP3 will be hot and difficult, and make sure we make the most of what we learned in FP2, so we can apply that for qualifying and the race."